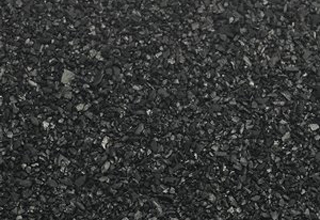 Powder activated carbon produced by steam activation of wood. This wood based activated carbon has high porosity and purity. Majority is being used in the water and wastewater treatment, decolorization and vapor phase injection systems.